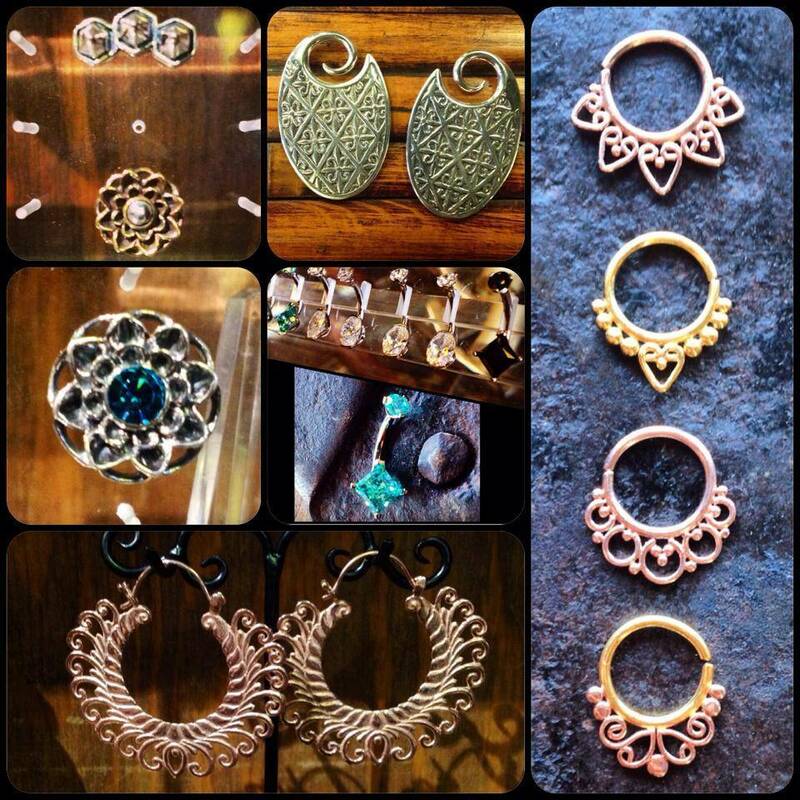 Pasadena Body Piercing located in Studio City Tattoo and is proud to be one LA County’s #1 piercing shops. We strive to do our best! Personal character, ethics, and skill are required when considering who works with us here at our convenient to Pasadena body piercing studio. 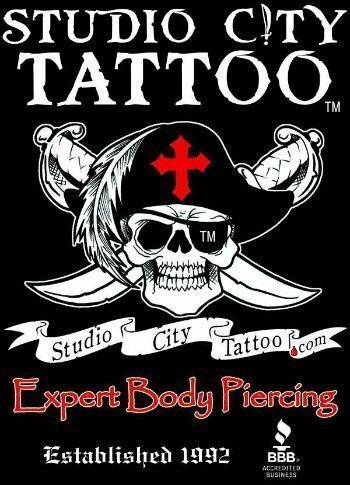 Our body piercing shop is located conveniently close to Pasadena and well-worth the trip.We are an anomaly and our online reputation & reviews speak for our work. We care about what we do, and you’re important to us, so we only carry the highest quality body jewelry available, whether it’s 14k gold or exotic body jewelry we have it all! Our shop is located in Studio City convenient to all of Los Angeles and Pasadena. Our piercing needles are new, sterile and one-time use. We use the highest quality autoclaves for sterilizing all equipment and jewelry before ever touching your skin. Every procedure, every time! Everything that touches your skin has been run through a special unit called a State autoclave, providing you with time and date stamped print of the sterilization cycle. Call (818) 769-4049 to request a quote for Pasadena Body Piercing Procedures!